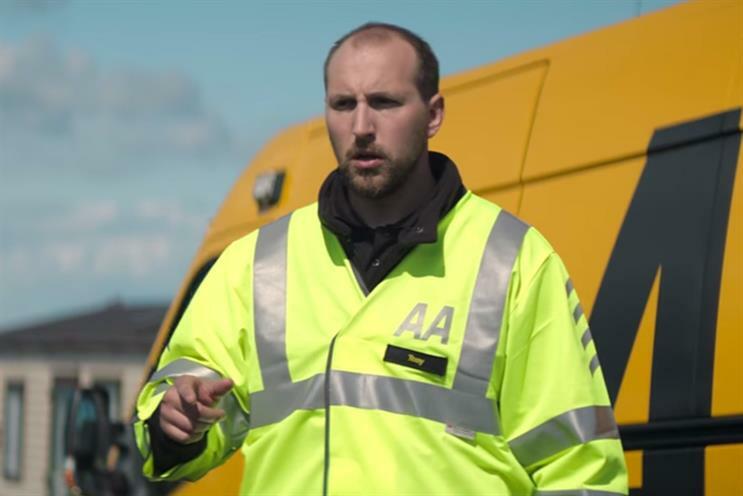 The AA has begun talks with agencies about its UK media planning and buying business. The AA, which has worked with Starcom since 2014, is expected to hold pitches in October, with Silk Media acting as an intermediary. Richemont, the Swiss-based luxury goods company, has held chemistry meetings with agencies after launching a review of its global media planning and buying accounts. Publicis Media holds the business, which was consolidated into OptimediaBlue449 this year following the restructure of Publicis' global media networks. Previously Zenith was the incumbent in Europe and North America, while Starcom handled Asia-Pacific. USwitch is holding a creative pitch, through AAR, which includes the account for its parent Zoopla Property Group. Creature of London, which picked up Zoopla in September 2015, has decided not to take part in the review. Thinking Juice is the incumbent on uSwitch. Zoopla bought uSwitch in June 2015 in a £160m deal and is looking for a single agency to handle both brands. Mission Foods, the Mexican wraps company, is reviewing its ad account after splitting with Quiet Storm. AAR is handling the process. The British Red Cross is looking for an agency to handle its ad account. The review is being run through Oystercatchers, and the charity is looking to appoint a shop by the end of the year.